We are the National Education Association Rhode Island, commonly known as NEARI. We teach in kindergarten story circles, high school physics labs, and college lecture halls. We answer school phones and keep buildings clean and safe. We direct school plays and coach soccer, counsel adolescents and help students with financial aid. We are the 12,000 members of the National Education Association Rhode Island, affiliated with the 3.2 million members of the National Education Association. 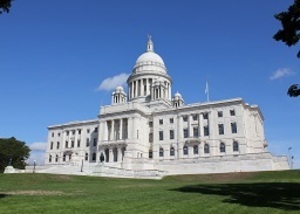 Our Association is a remarkable blend of union and professional organization, with a proud history of serving Rhode Island. Since its inception in 1845, our members have been at the center of every struggle to advance the finest of American dreams: the promise of a quality public education for every child. One in every 100 Rhode Islanders is a member - chances are, you know us already!